Hailing from Baltimore, Maryland, singer and songwriter Josh Christina turns on a summer heat wave with his new single Friend’s Zone. Josh’s musical expertise and love for the craft was developed early in life, as his parents were also musicians. Respectfully, Josh was reared in a household that provided him with a strong foundation for a career in the arts and a love for God, his country, and a good work ethic. As a hard-earned maestro of Americana, the blues, and classic rock, Josh is able to weave a melodic web of traditional rock elements and current-day subject matter into a savory tune! 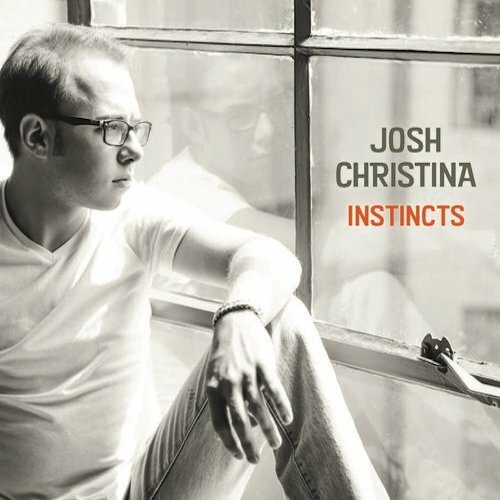 Friend’s Zone is a harmonious testimony to Josh Christina’s musical ingenuity. Friend’s Zone captures our attention immediately with its nostalgic approach to song structure and lyrical execution. Josh has been able to model the tune’s instrumentation after the late-50’s sound with a tremendous modern appeal. In the foreground of Friend’s Zone, we get to hear some timely lyrical content that is the exploits of what many men face in would-be relationships, being stuck in the friend’s zone. The “friend’s zone” is a term often used to denote a man who is put in the friendship category by a woman he finds attractive and seeks something more than platonic musings. Perhaps, women, today use the “friend’s zone” to get to know their significant other before commitment? Who knows? One thing is for sure, Josh Christina is able this subject matter and turns it into a cinematic rock masterpiece with the song Friend’s Zone. Pygophilia: The Love For Voluptuous Booty Is Now A Psychiatric Disorder?! !